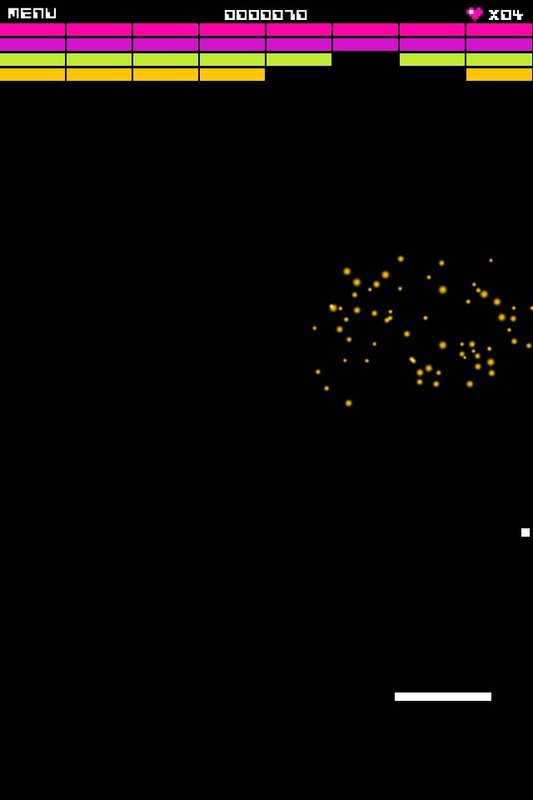 Happy New Year and I’ll see you tomorrow (hopefully) for the Arcadelife GOTY awards. 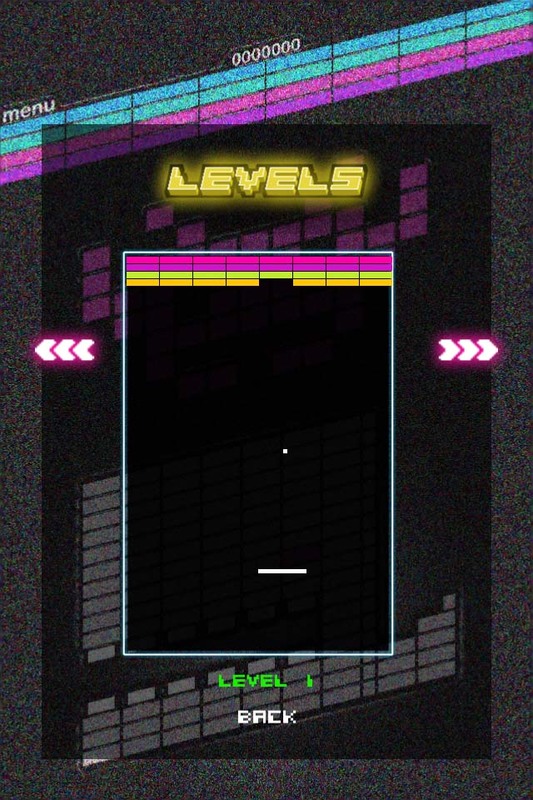 10 word description: Retro Breakout game. 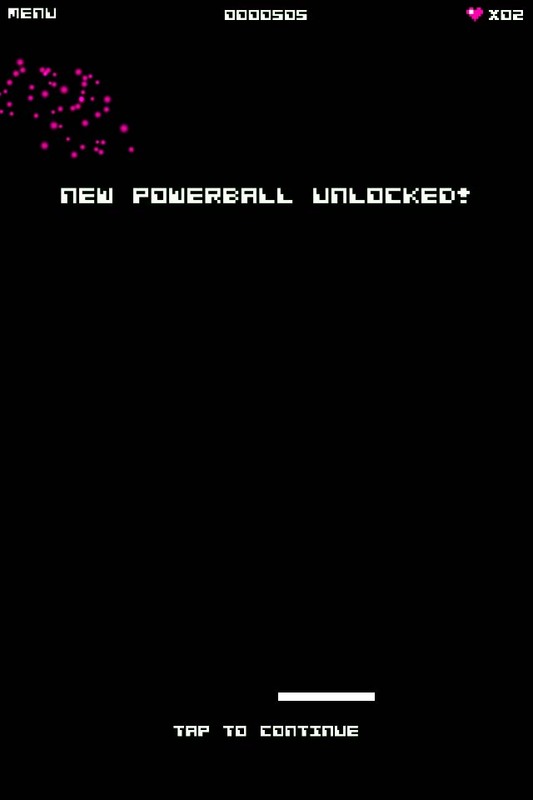 50 levels, 10 power balls, Retina, Game Center. 10 word review: Minimalist visuals, uninspiring gameplay and poor paddle control. Well done. 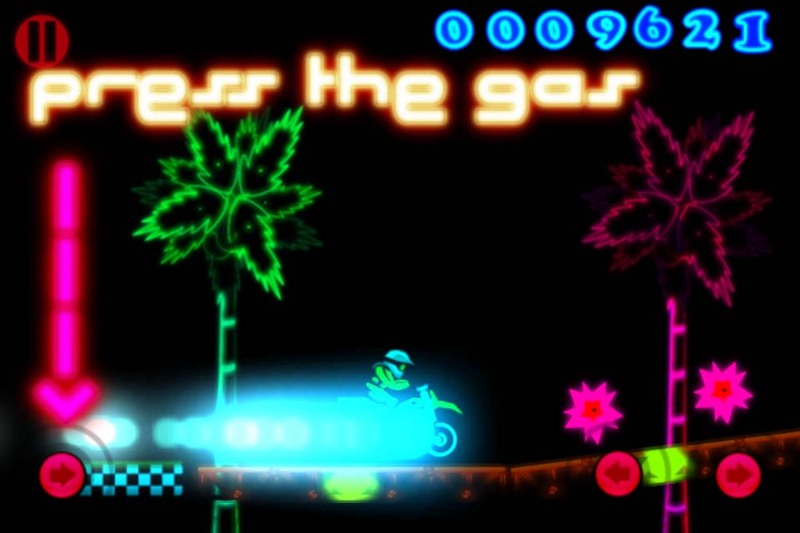 You will like this if you enjoy: Pedestrian paced Breakout games with jerky “jump to where my finger is” paddle control. Seriously, implement relative touch control and have the paddle track smoothly with the movement of your finger. Having it jump to where you touch the screen feels totally wrong, and just a little bit rubbish. The eternally tedious wait for the ball to eventually make contact with the final couple of bricks. 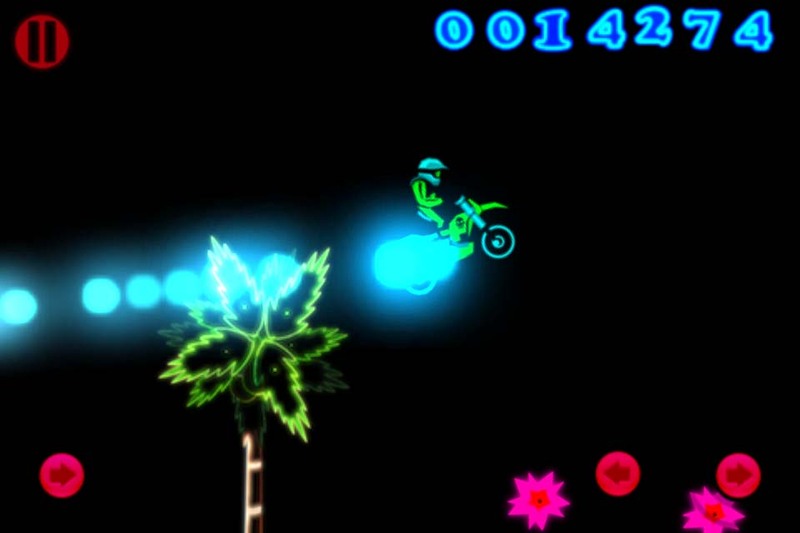 The good news: This is the last Arcadelife review of 2011! The bad news: I’m sure 2012 is going to bring far worse offerings than this. 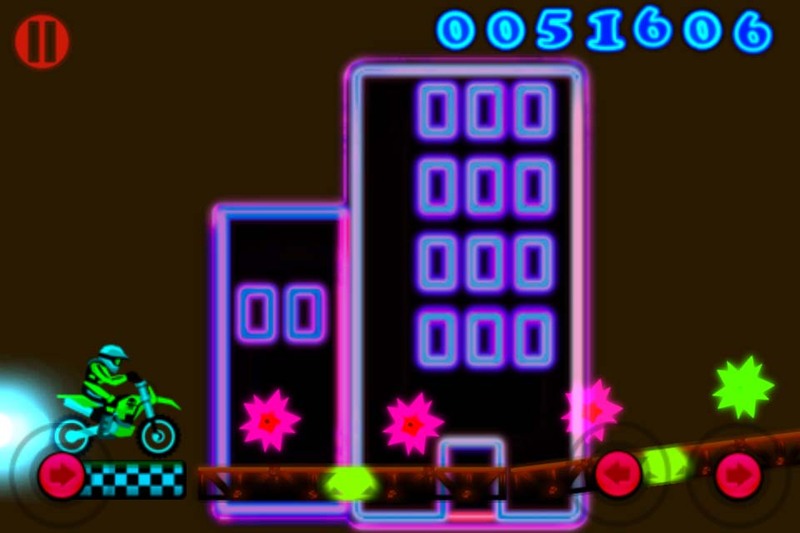 Arcadelife verdict: In the era of 5-minute, throwaway games … [finish the sentence yourself]. Bring hope to the people… Make a stand! Thanks very much to smuttlewerk for letting me know about this. The trailer has given me the best laugh this week and the game looks pretty good too. 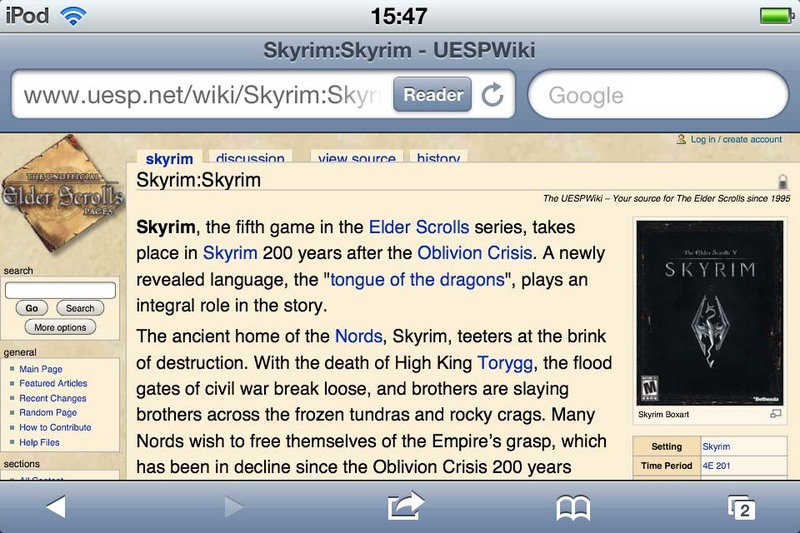 I have rather heroically (or tragically, depending entirely on your point of view) played Skyrim for over 100 hours. I thought that was long enough to have formed enough of an opinion and gained enough first-hand experience and knowledge to enable me to assess and review some of the guides and wiki style websites that are available for the game. 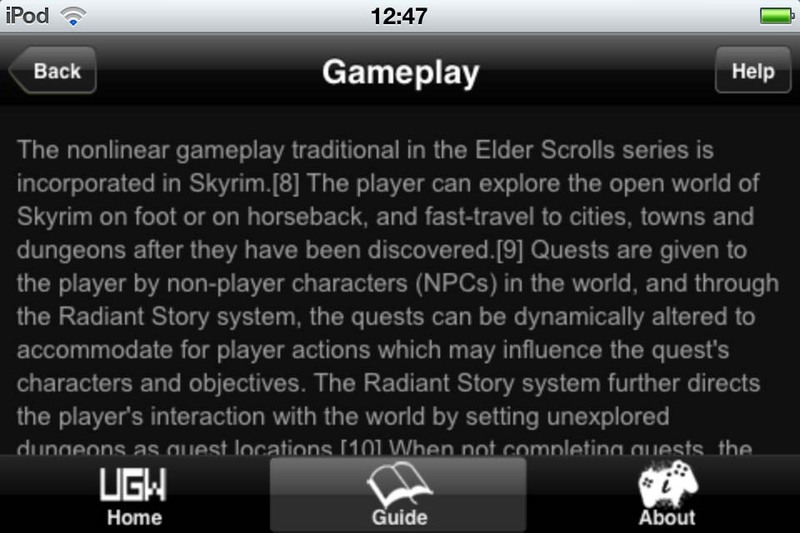 Personally, I don’t feel much of a need for guides for a sandbox/exploration game like this, however they do seem to be very popular so I’d be a mug to miss out on the opportunity to write about something that could pull in a few site visitors… I also find the whole topic rather intriguing even if the guides themselves aren’t directly much use to me. So that’s not a very good start. It gets worse, with rambling self-congratulatory speeches from the authors of the text walls, who may not even be associated with this app, and includes half-hearted, incomplete lists and item descriptions that fail to include the actual statistics of the items. 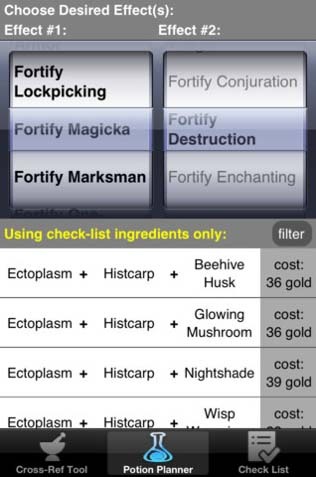 Universal (iPhone/iPad) app, Skyrim Alchemist has generally favourable app store reviews, but it only covers Alchemy, so its usefulness to you will depend entirely on how deeply you include Alchemy (if at all) in your play-style. 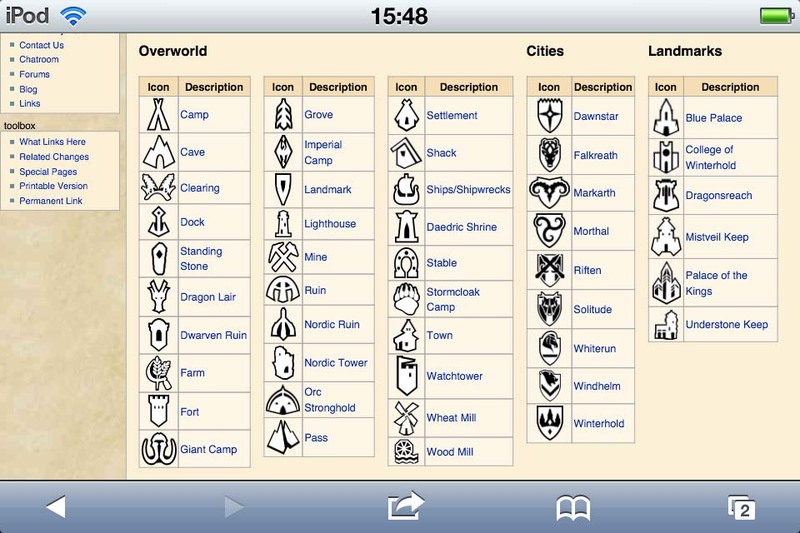 At least it uses some decent touch-screen functionality and isn’t just a textual copy/paste exercise. 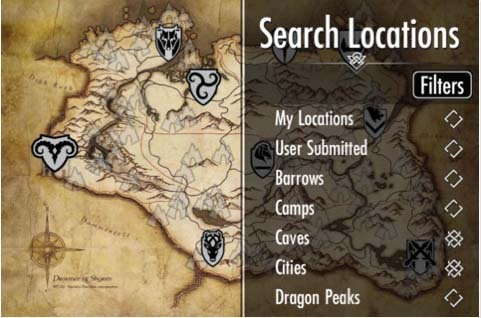 A fairly good looking (and one of the more expensive) universal iOS app is MAppz – Skyrim Edition, a map application that allows you to add your own notes to maps and use location filters to display different classes of location on the map. I haven’t tried this but it looks quite interesting and appears to be receiving regular updates based on user feedback. Nicely presented and easy to navigate, with a lot of cross-referencing links. 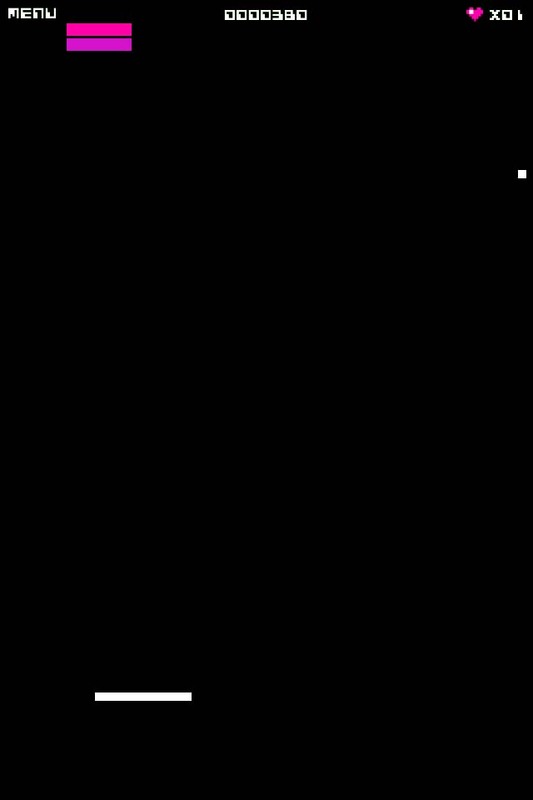 I found one or two pages that ended up in a 404-not-found but, apart from that, this is a good site. 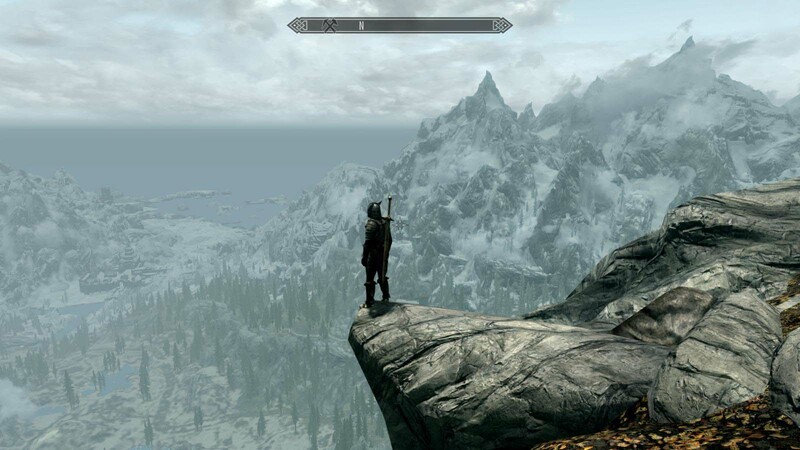 Finally, there’s the Besthesda Skyrim Forums, where you can witness the inevitability with which every player eventually hits a wall of boredom in an open and never ending videogame… good luck! 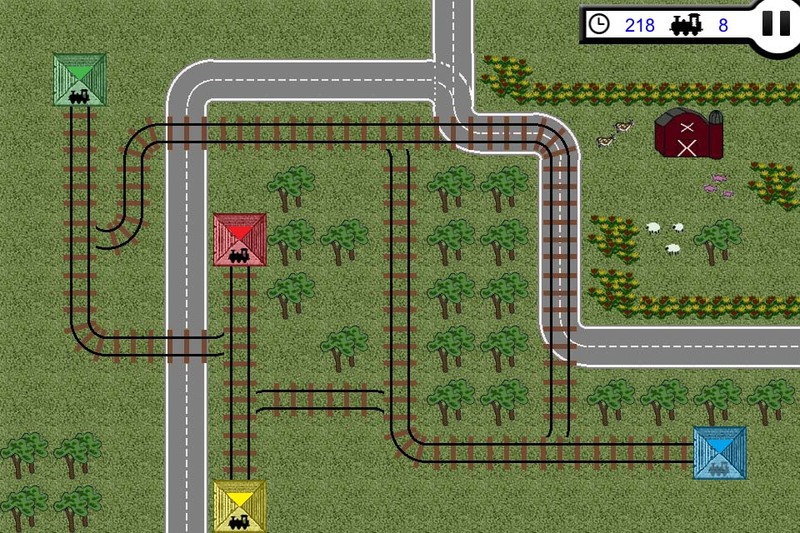 10 word description: Rail themed traffic based puzzle game. Guide trains to stations. 10 word review: A bit like Trainyard, minus the track building. Not bad. 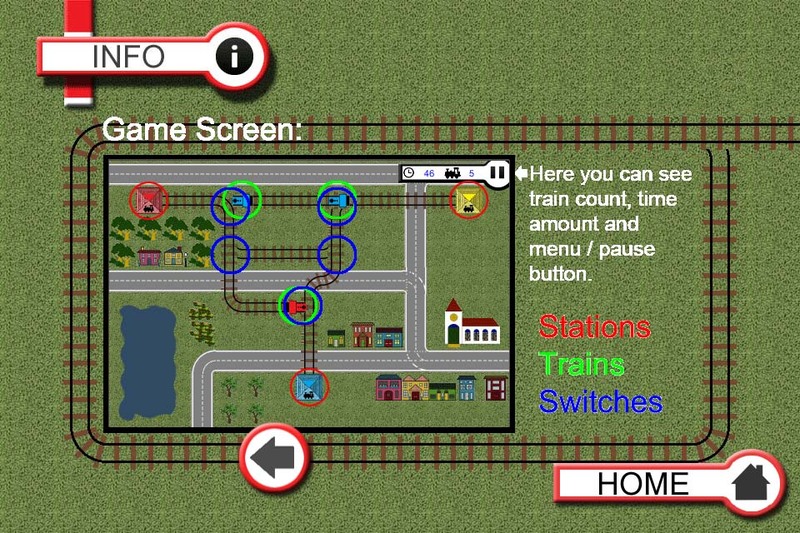 You will like this if you enjoy: Line switching puzzle games. Trains. The good news: Train graphics are clear and crisp. Gameplay is fairly intuitive. 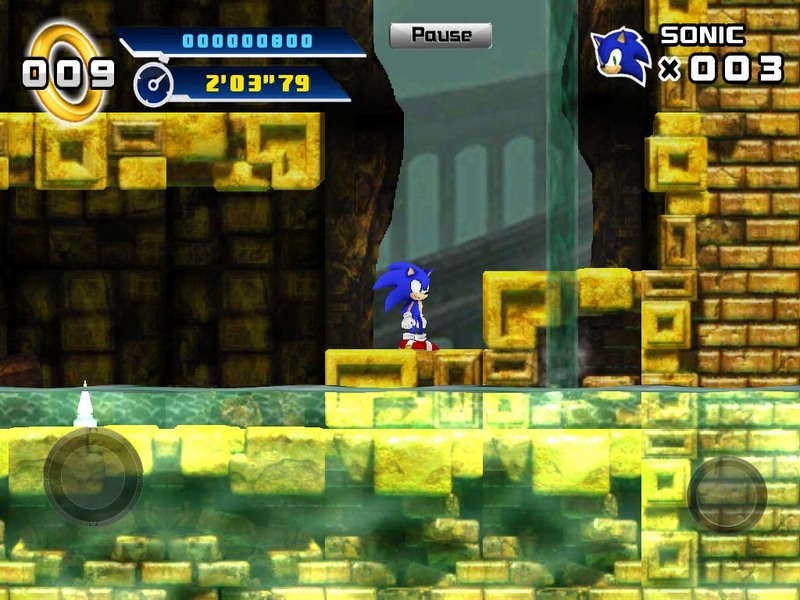 Plenty of levels + 3 modes. The bad news: You never get the chance to build tracks, just to control the track-switching and, in Rush mode, to choose when trains leave stations. Initially, it feels rather slow. Arcadelife verdict: Trainyard set a high standard for other top-down train controlling games to match, or even come close to reaching. 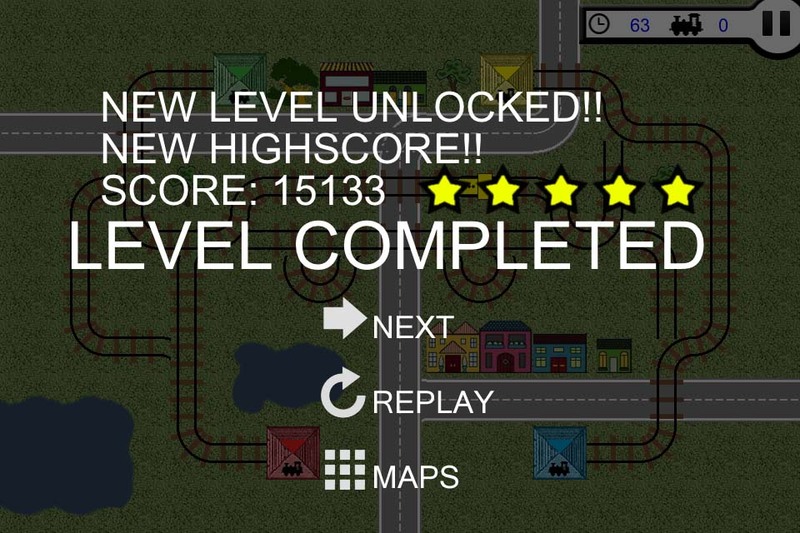 TrainMania isn’t a bad game, but it doesn’t do well in a straight comparison with Trainyard; it even has less levels than the free version of Trainyard. 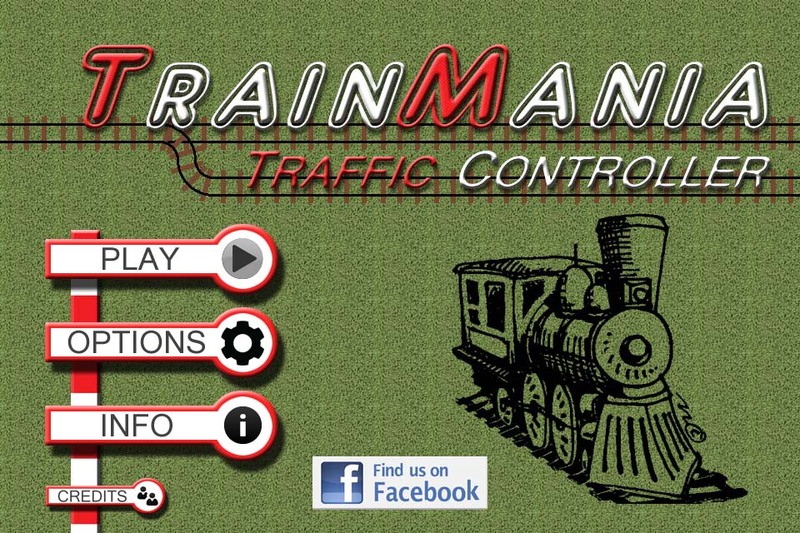 If you completed Trainyard and you’re looking for something similar, this game may do it for you… but I’m not going to tell you it’s a better game, or even a very close competitor, because it isn’t. 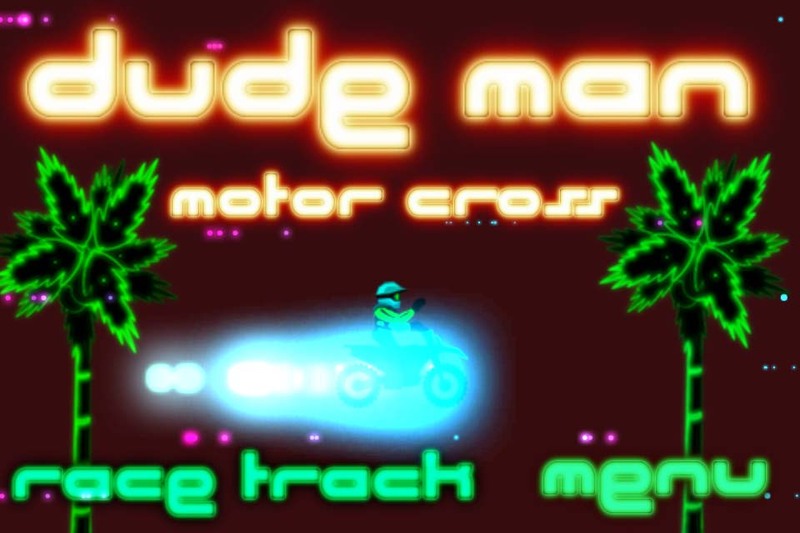 10 word description: 2D neon visual style motorcycle challenges. 45 levels. Game center. 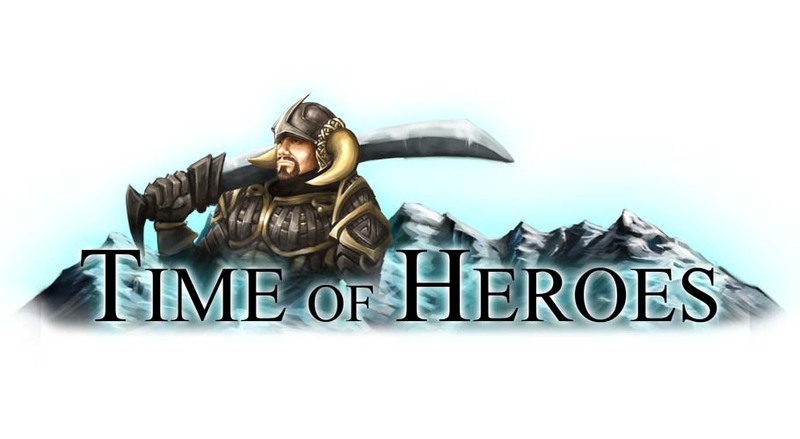 10 word review: Slight clunkiness and loading delays don’t really spoil fun game. 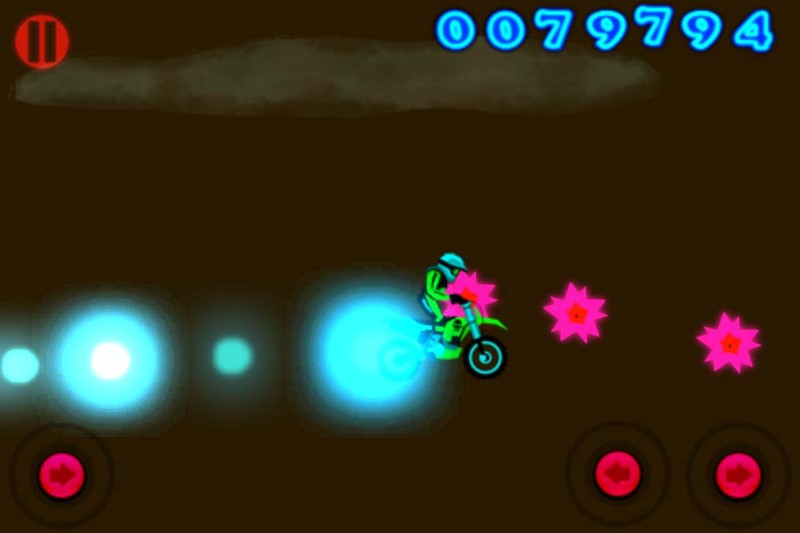 You will like this if you enjoy: Fairly simple side-view bike games with trippy neon graphics. No, I couldn’t really think of any others in that exact genre either, although Neon Rider is close – neonrider.org. The good news: Great graphical style. Controls generally seem to work. Plenty of levels. Essentially a fun game. 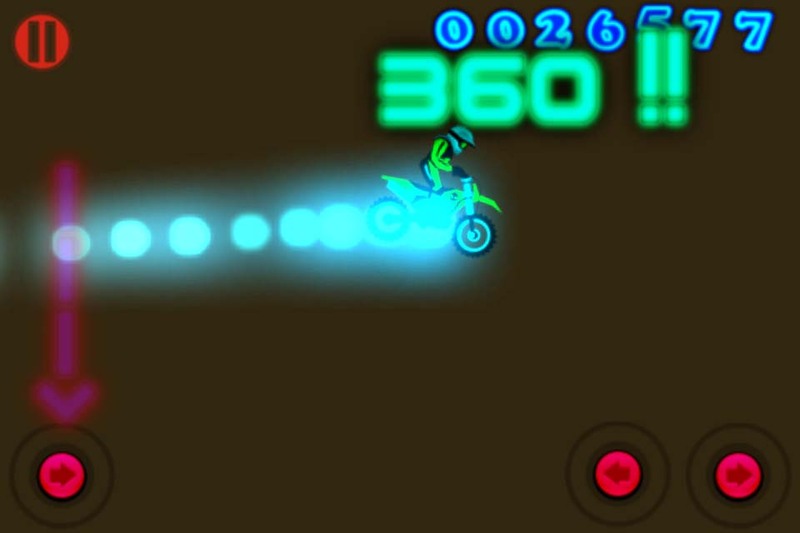 The bad news: Apart from unexpected crashes caused by falling into holes that you don’t even know are there (due to flying very high up in the sky) or the rider vanishing (presumably because you weren’t level enough when hitting the ground), it’s pretty easy… maybe a bit too easy. The loading delays start to get irritating fairly quickly. 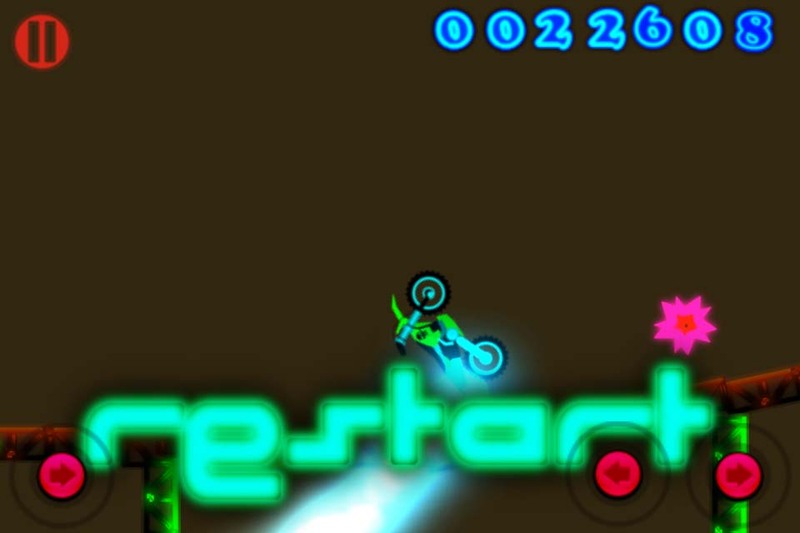 Arcadelife verdict: Not bad at all, and the graphics and sense of fun save it from the annoying loading delays and occasional weird restart scenario. It shouldn’t take more than a few tweaks to sort this one out. Fun and playable as it is, but an update or two won’t hurt it. 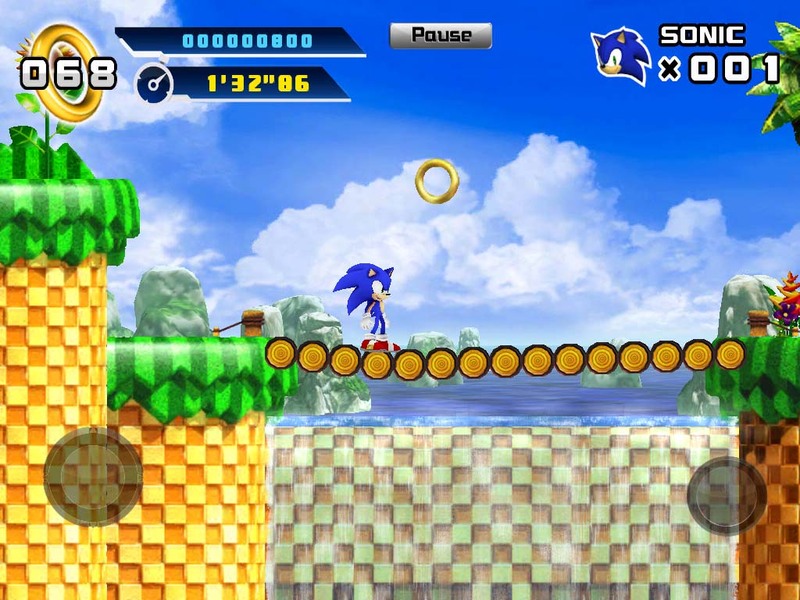 10 word description: Sonic sequel for iPad. 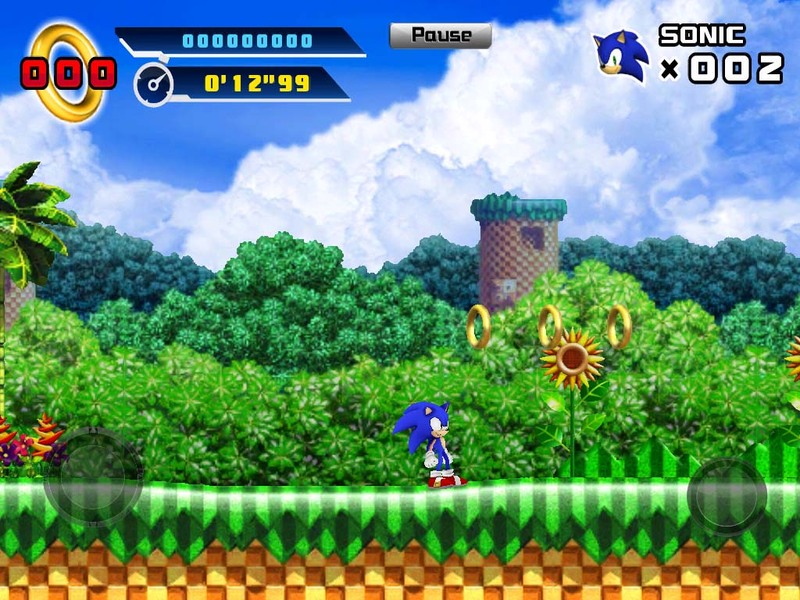 Special stages, exclusive iOS levels. Game Center. 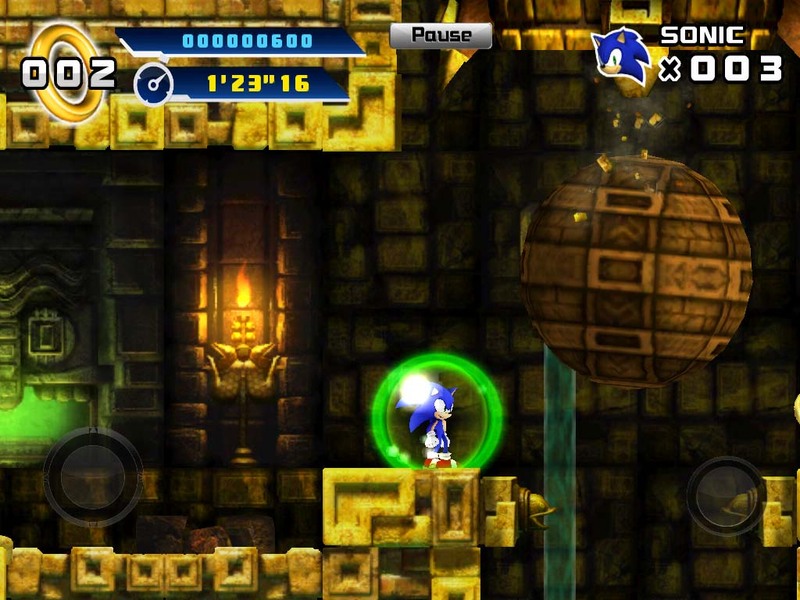 10 word review: Really impressive Sonic game for iPad. Blurs at speed, unsurprisingly. 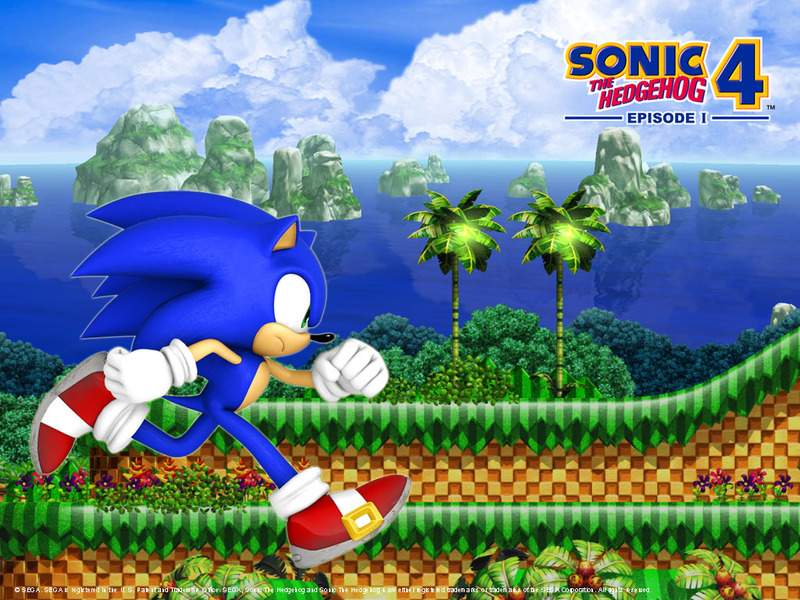 You will like this if you enjoy: Sonic the Hedgehog. Very fast-paced platform/running games. The good news: Graphically impressive. Performs very well (reviewed on iPad 1). 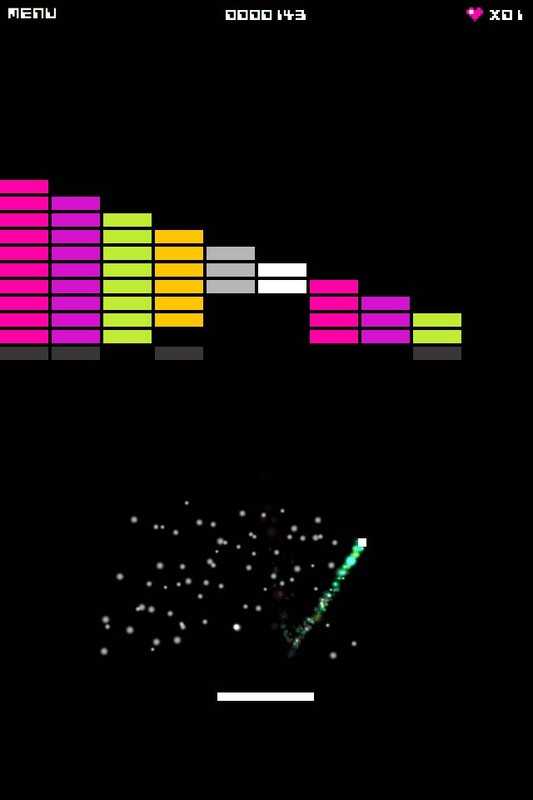 Music and sounds are great. 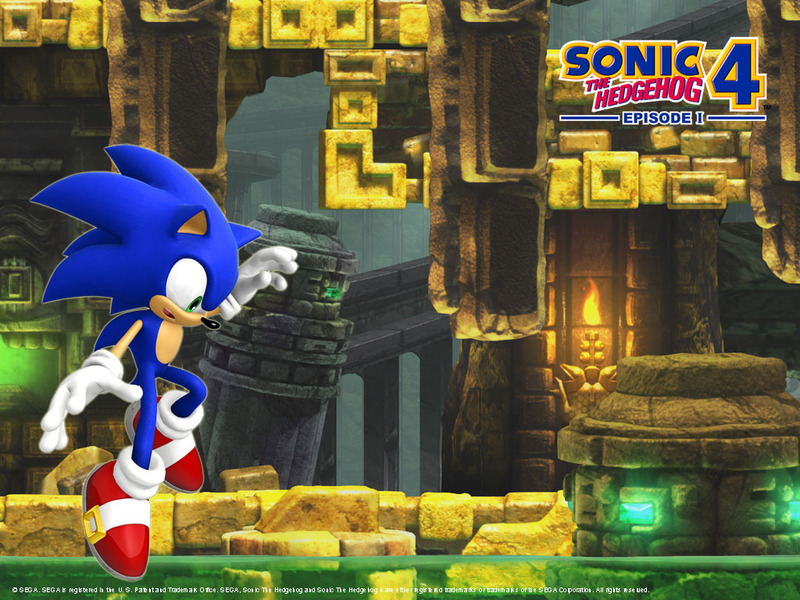 Gameplay is fun – Sonic fans won’t be disappointed. 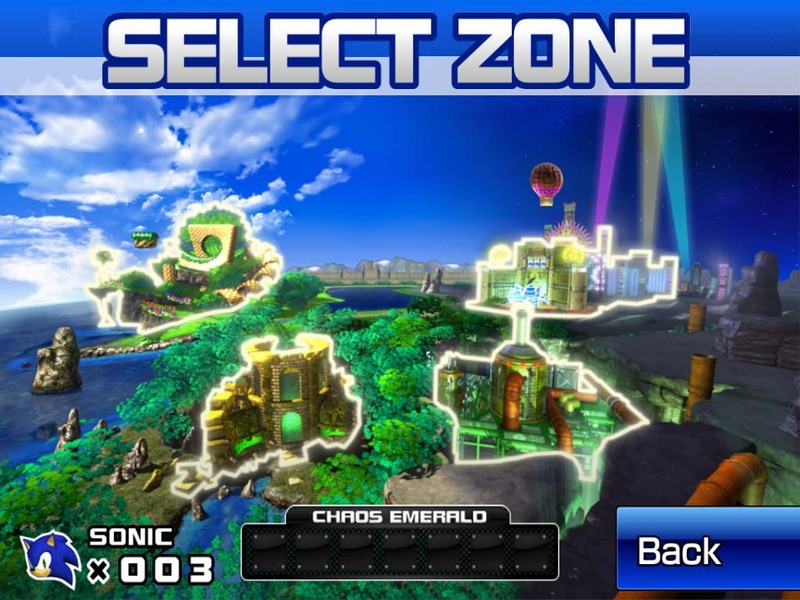 After first act of first zone, the first 3 acts of each zone are available to play in any order. 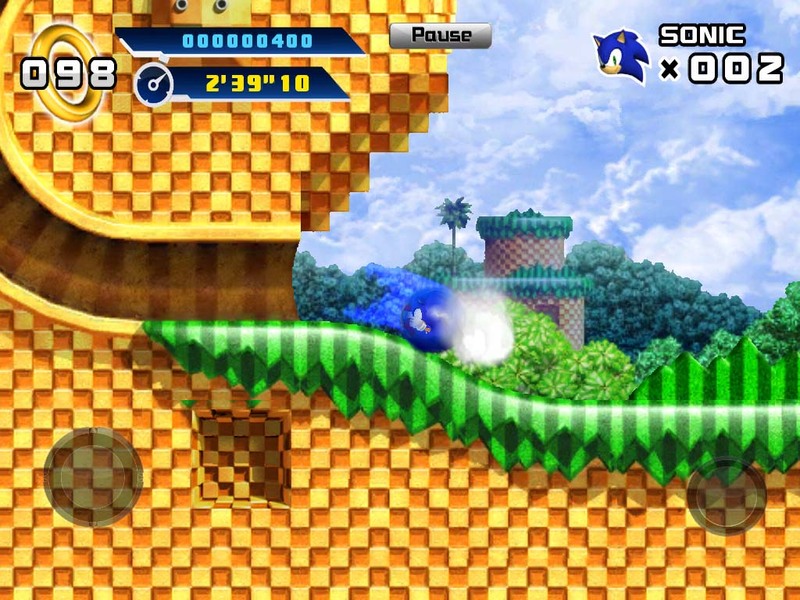 The bad news: It won’t convert anyone who doesn’t like the whizzy, spinny, often rather chaotic world of Sonic. Ironically, the graphics look their best when you are moving slowly, or not moving at all, but that’s hardly something to complain about. 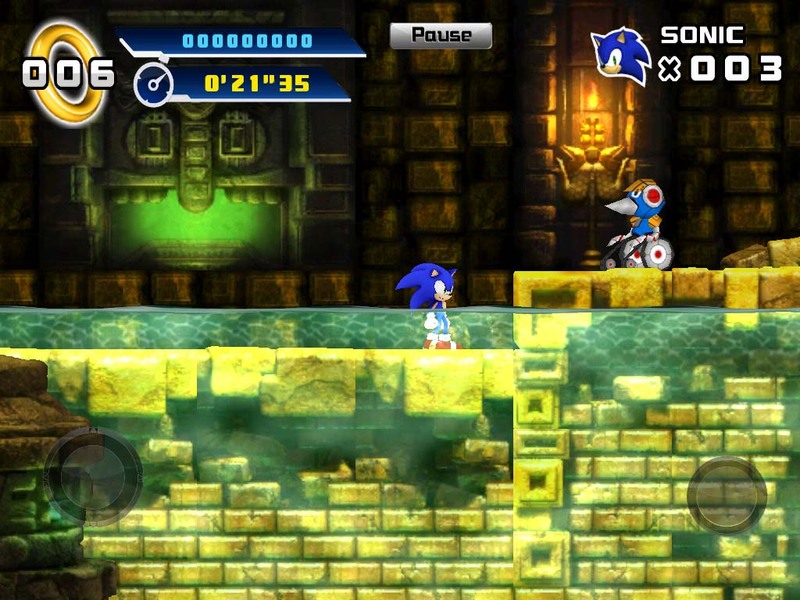 Arcadelife verdict: A lot of fun and a very good implementation of a Sonic game on the iPad. 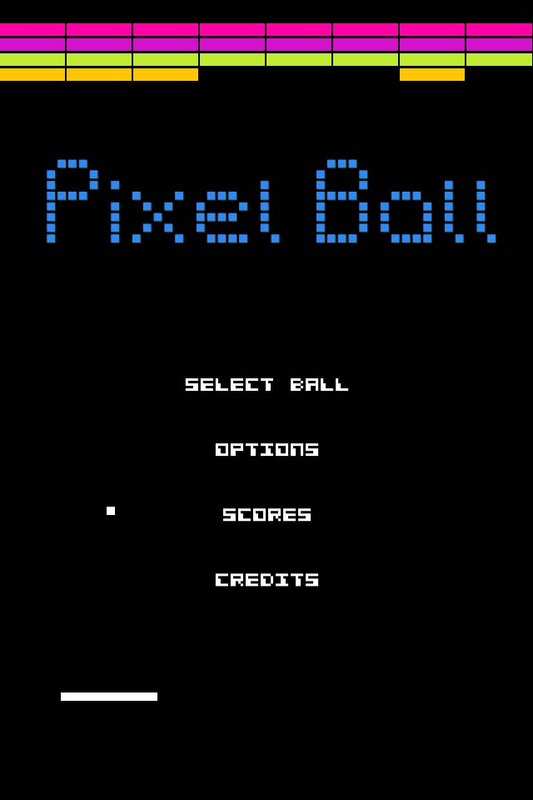 If you don’t have an iPad 2, I can confirm that this definitely looks and runs fine on an original iPad. 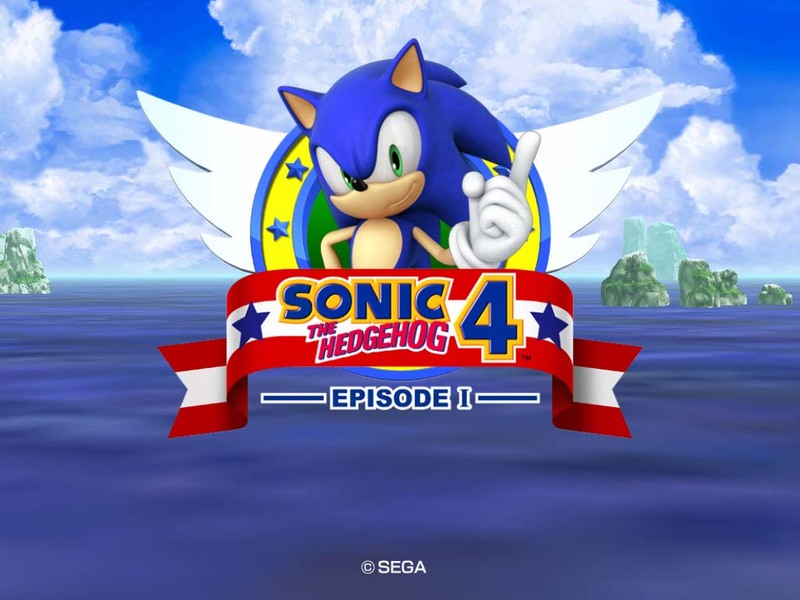 If you’re a Sonic fan, that’s probably the only question you were going to ask. 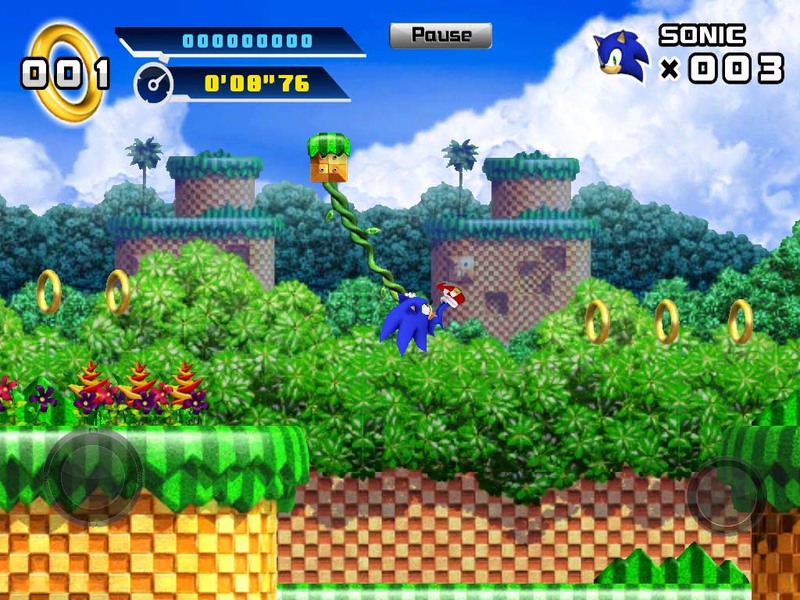 You are currently browsing the ArcadeLife : Life vs Video Games blog archives for December, 2011.